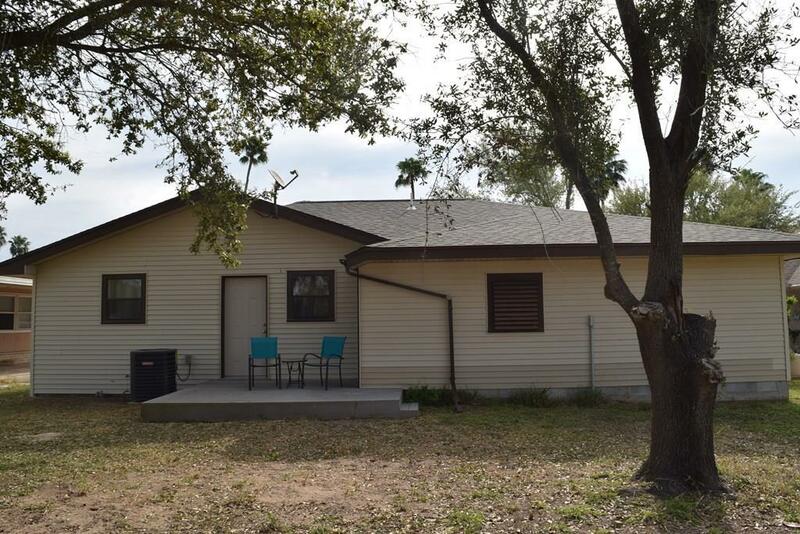 Adorable 3 bedroom 2 bath home with Texas Star in foyer, tiled floors, beautiful granite countertops, newer smooth-top range, refrigerator, dishwasher, microwave oven, and stacked washer-dryerl. Open concept living-dining-kitchen area with built in storage! Master bedroom has separate vanity in bedroom and another vanity in bath furnished with ADA high commode, combination tub and shower with regular showerhead from side and rain showerhead overhead! Second bedroom has granite double vanty. 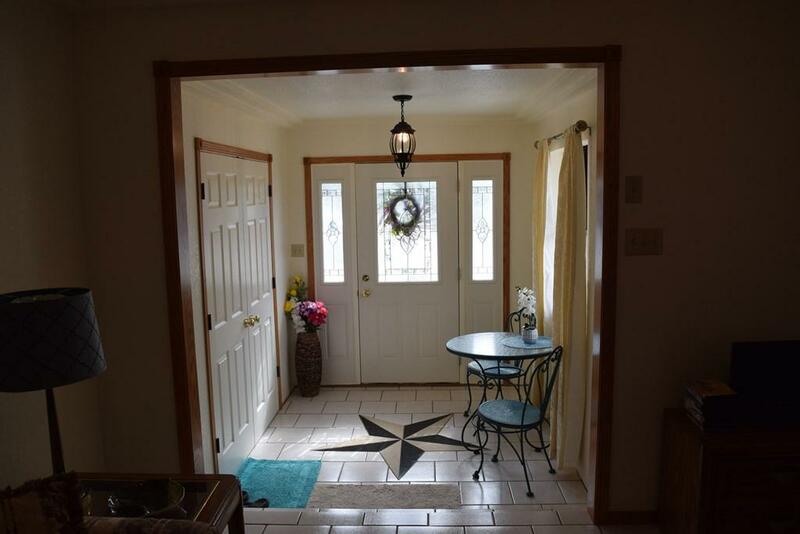 All three bedrooms have closets. 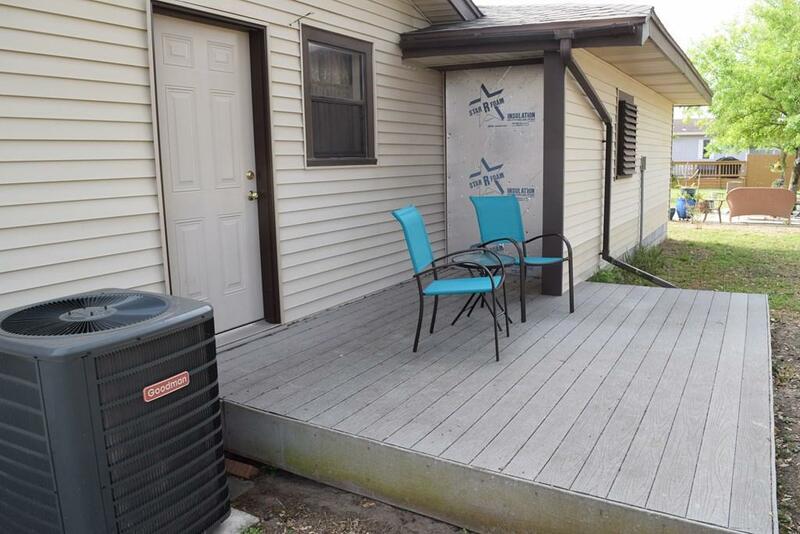 Rear bedroom could be used as an office and provides access to built-up wooden deck with room for BBQ and patio set and is plumbed for hot-cold water sink! 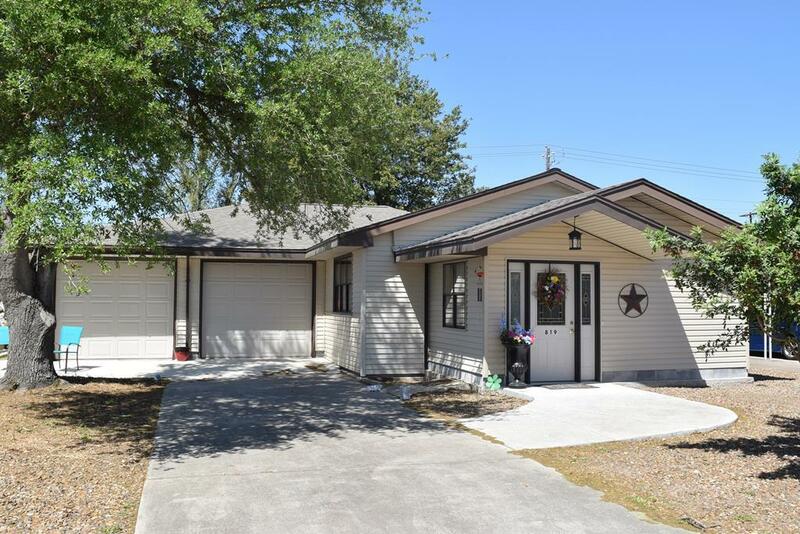 Attached double garage is huge with room for workshop and storage cabinets Remodeled and updated!